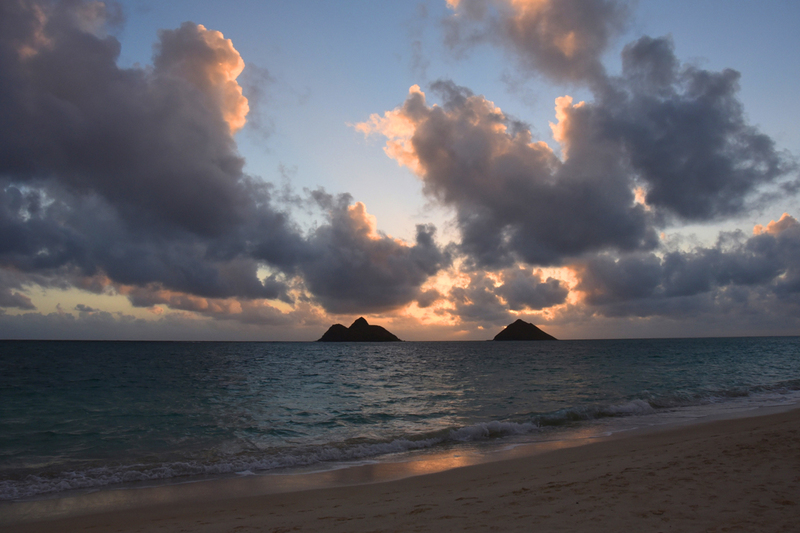 What an awesome beach! Gorgeous Waimanalo Bay on the East side of Oahu. 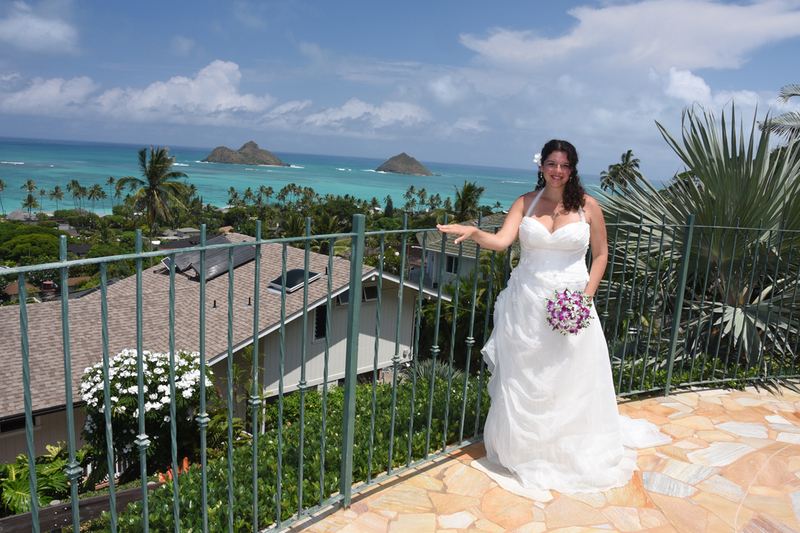 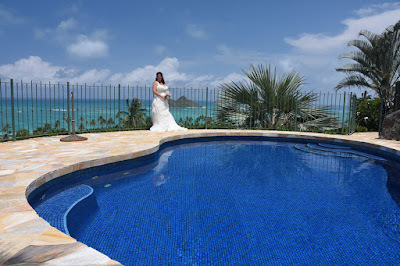 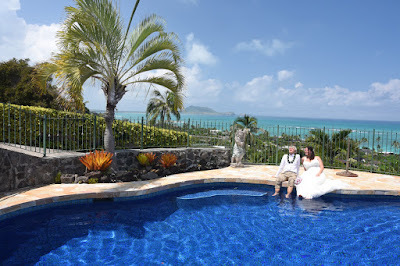 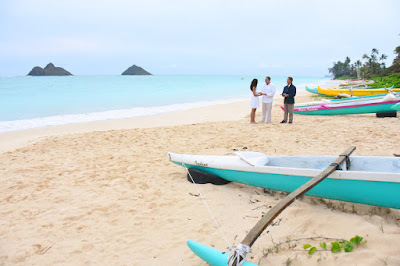 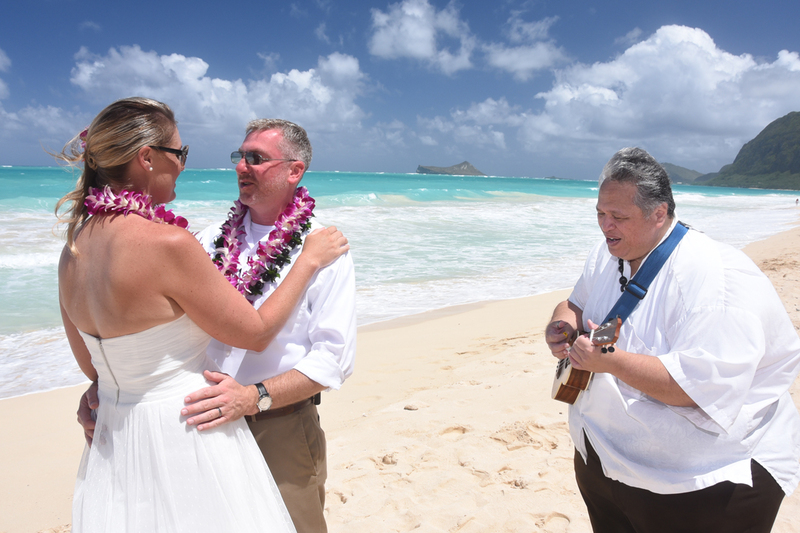 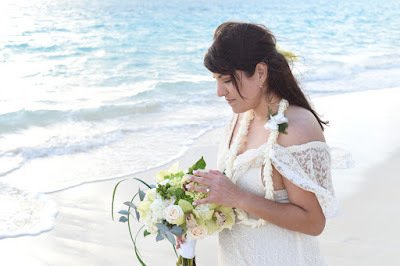 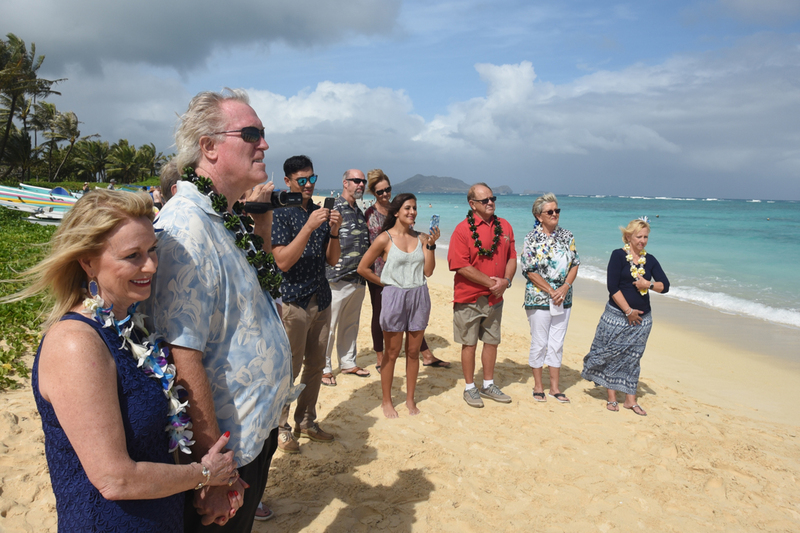 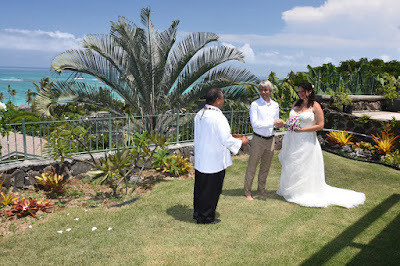 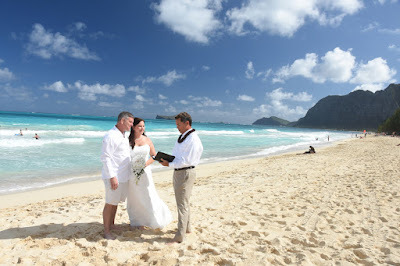 Waimanalo Wedding looks like a fairy tale. 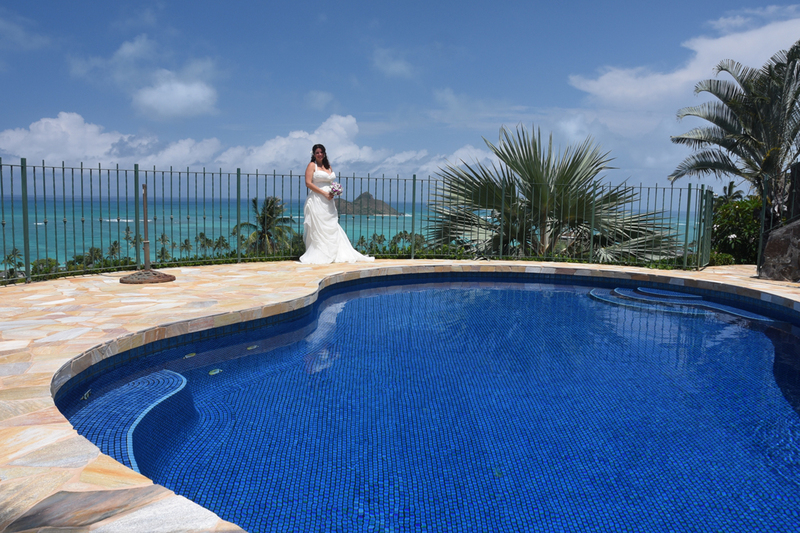 Or more like a dream come true! Right before the wedding we had a downpour that almost sent us to another beach, but happily blue skies were approaching as the wind pushed the clouds out of our way. 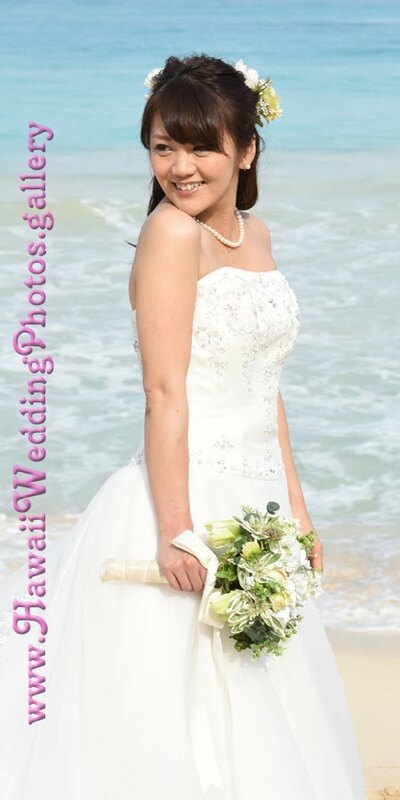 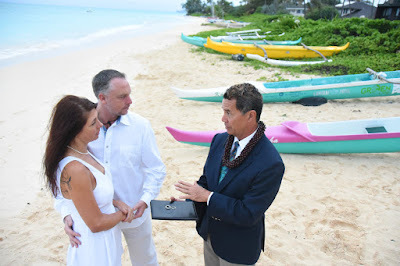 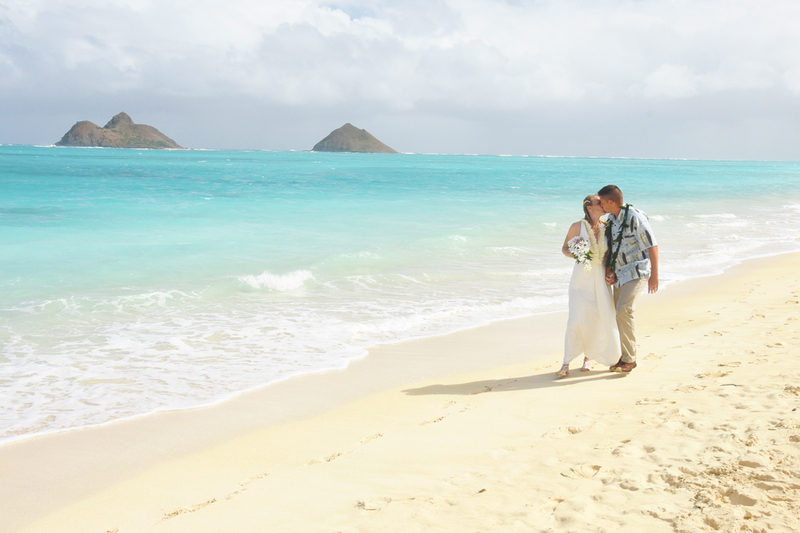 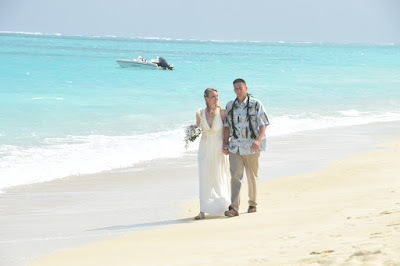 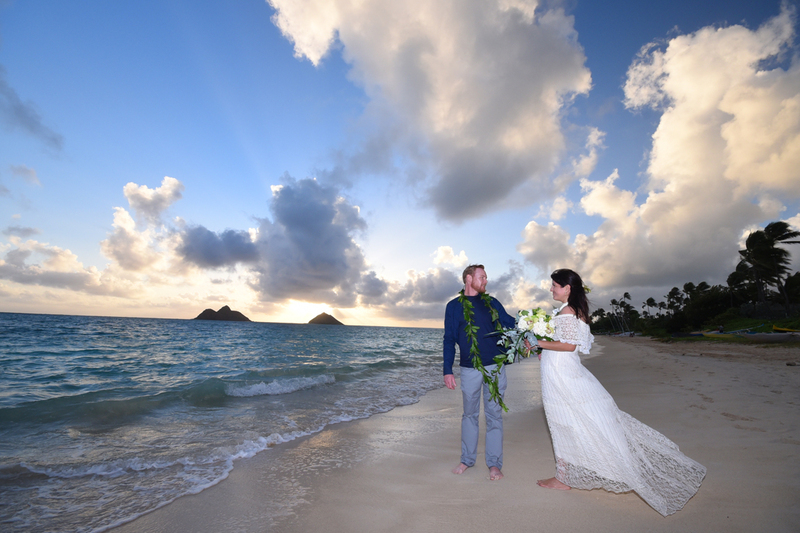 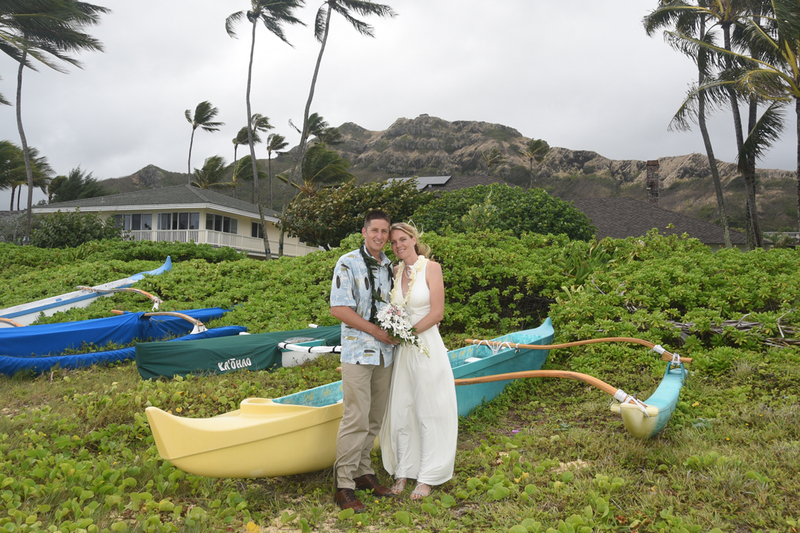 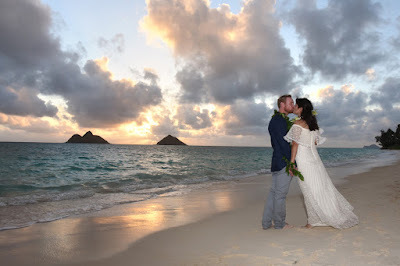 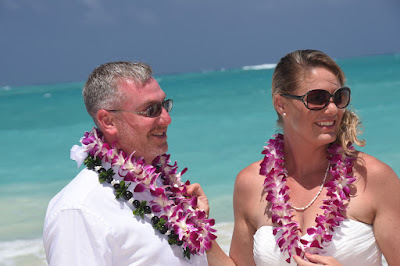 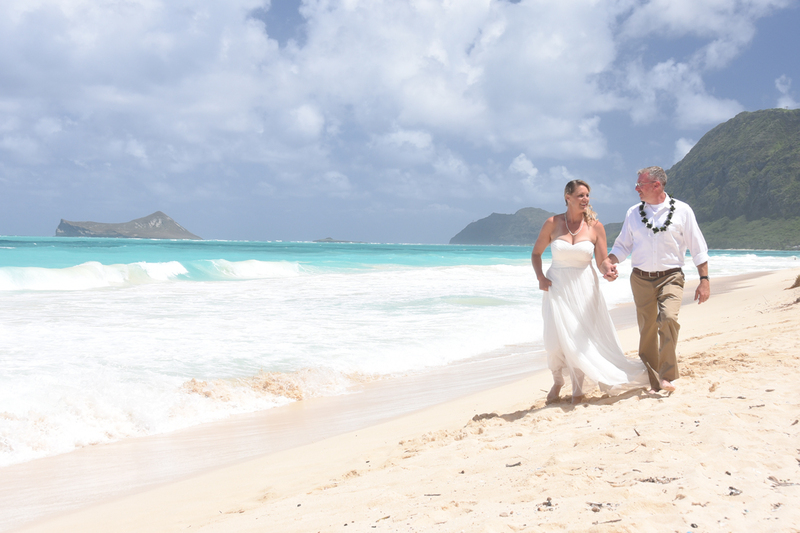 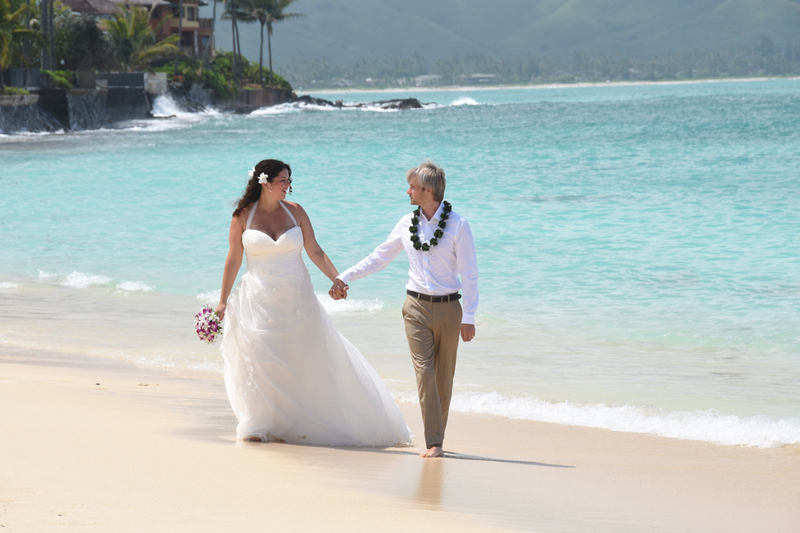 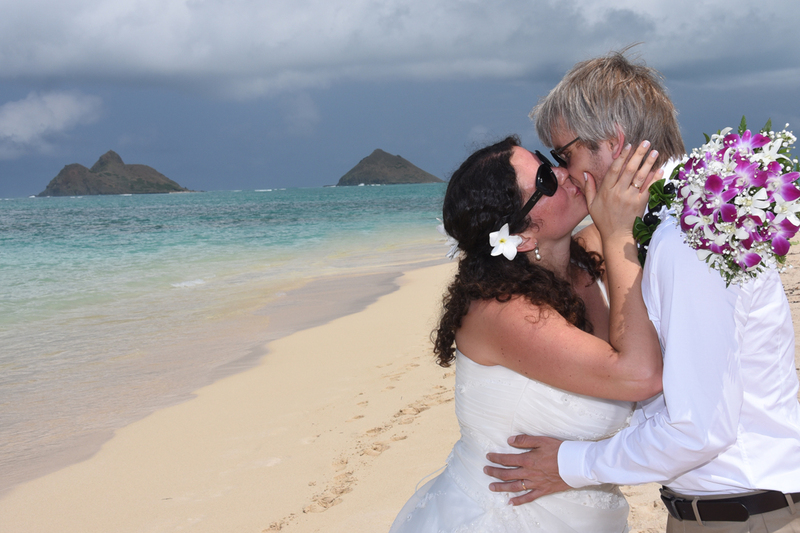 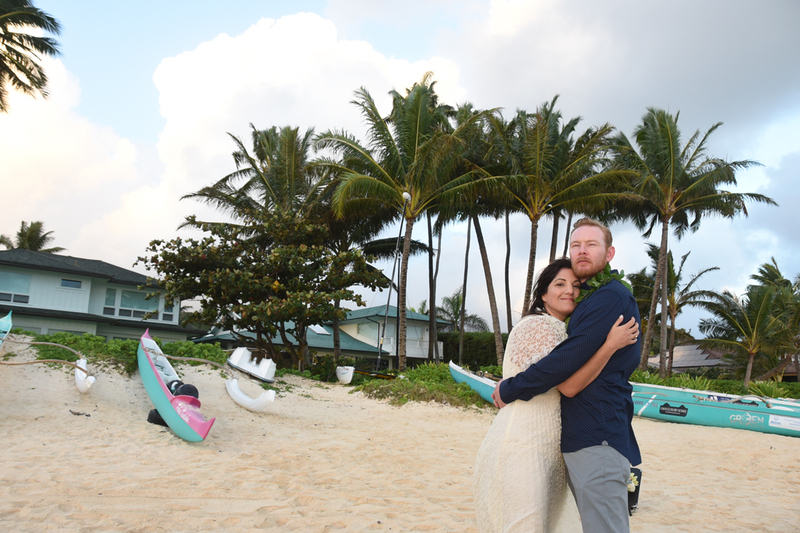 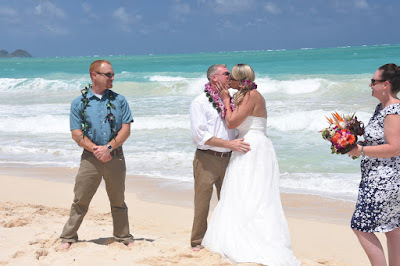 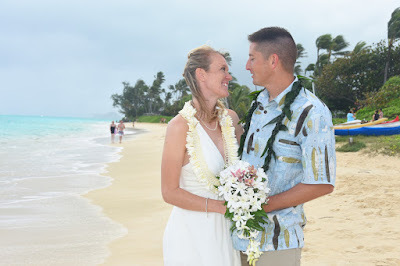 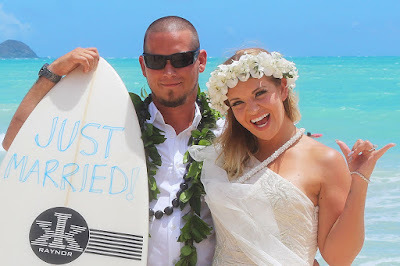 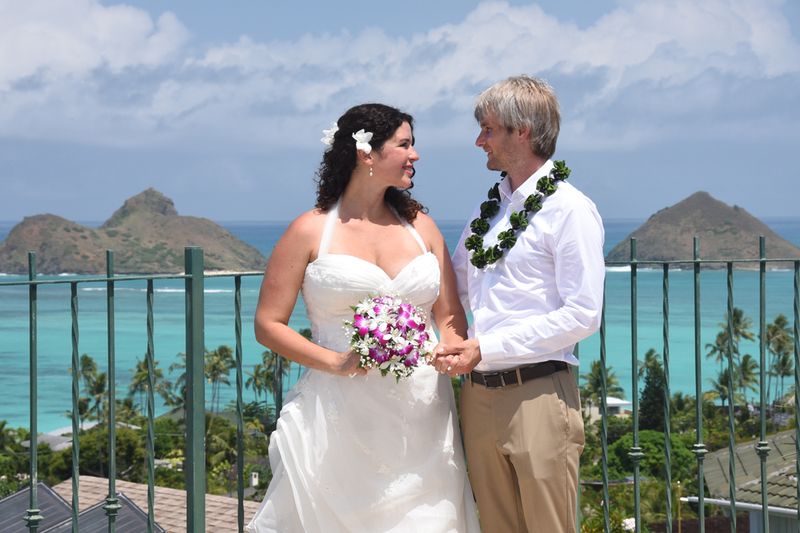 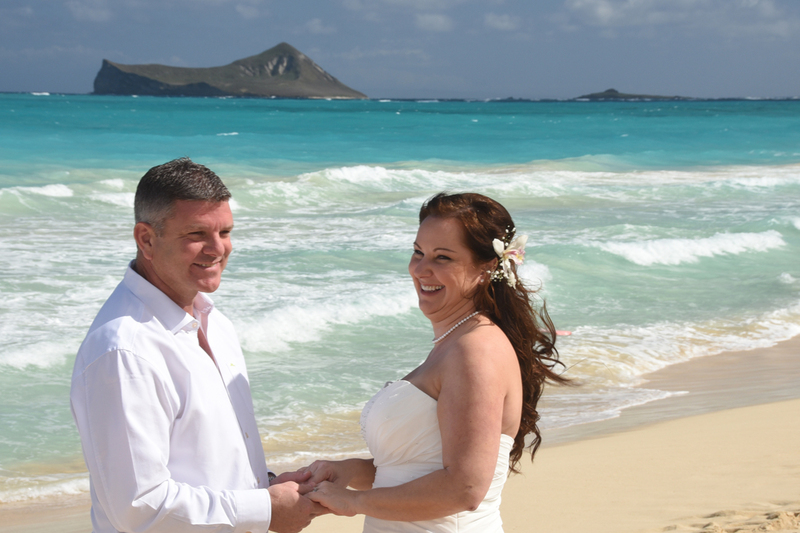 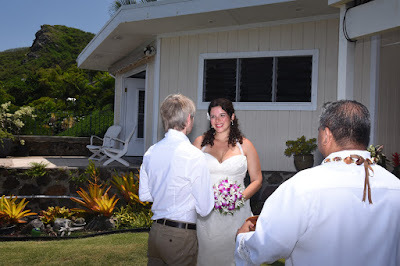 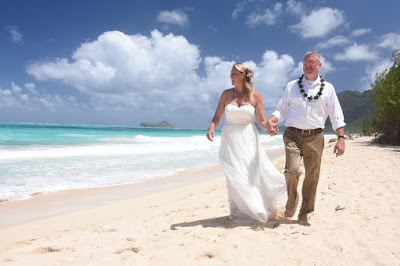 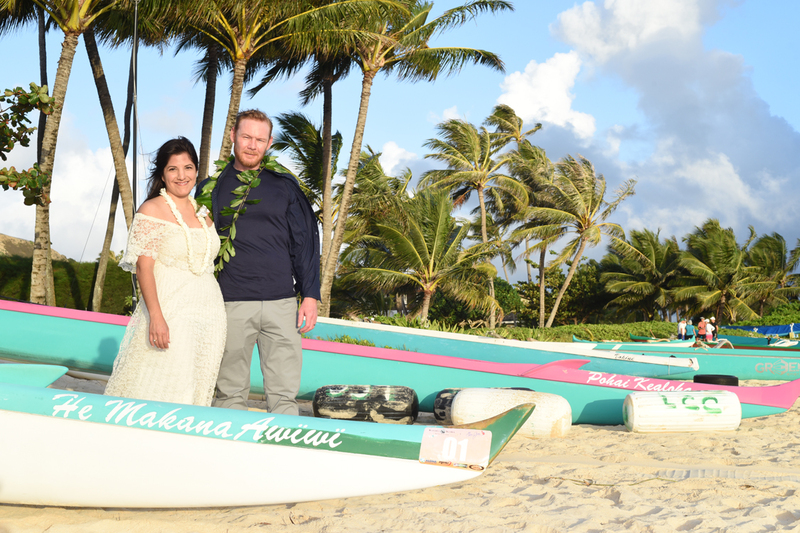 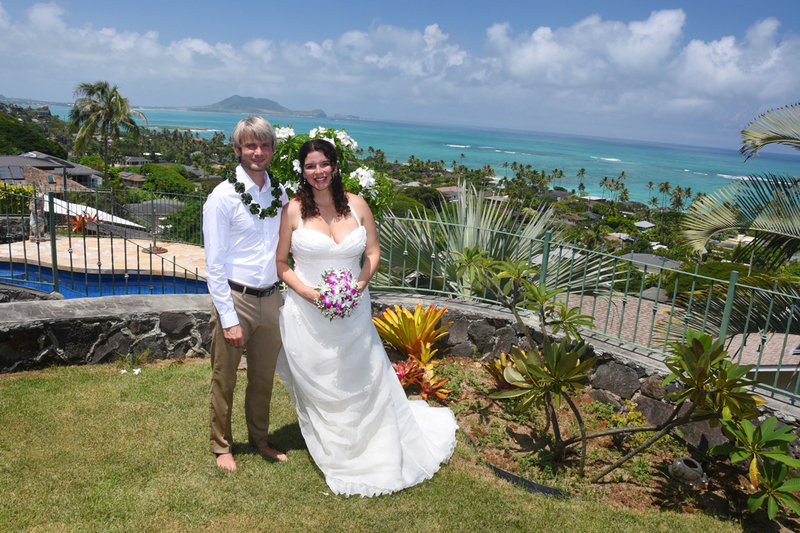 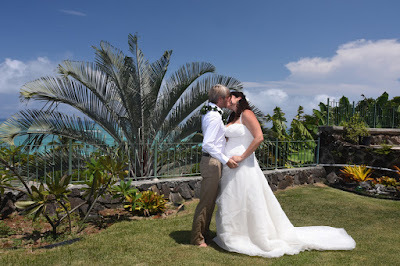 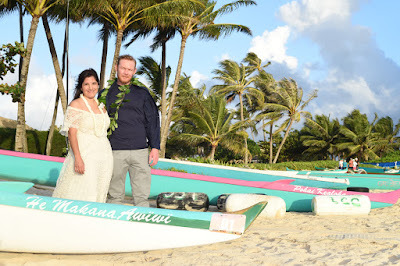 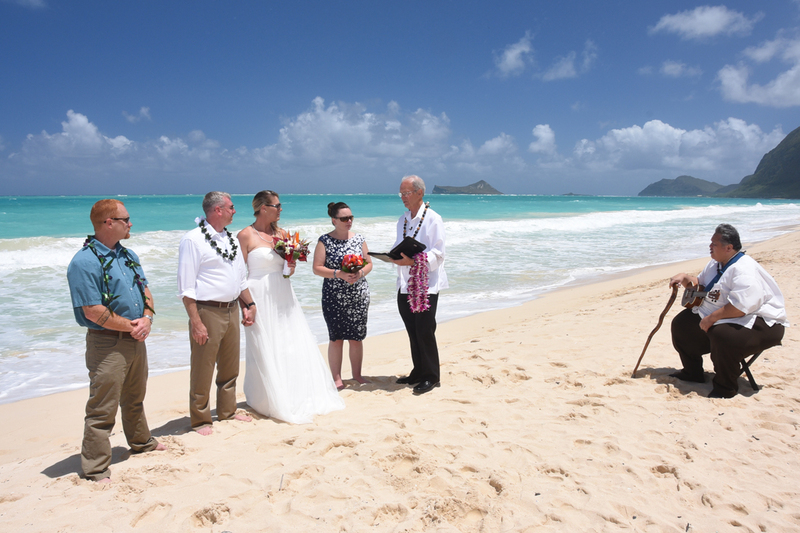 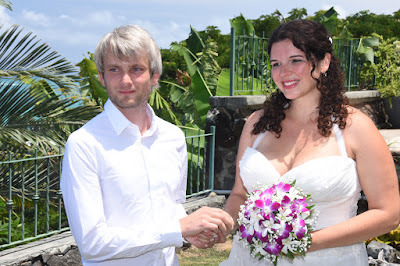 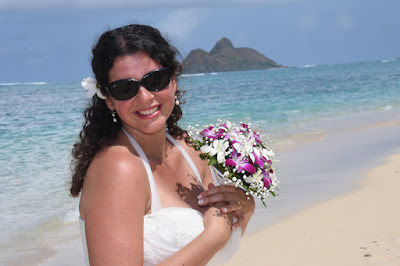 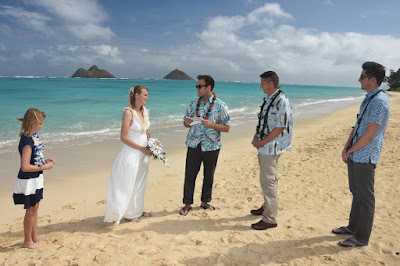 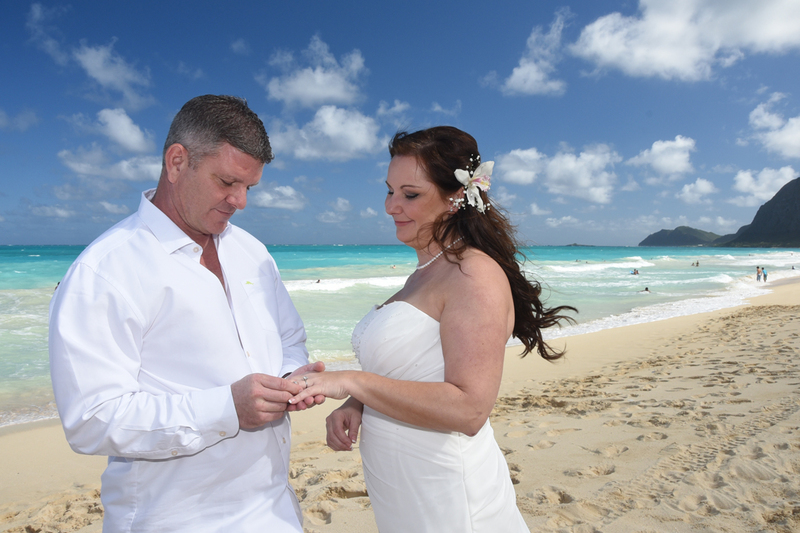 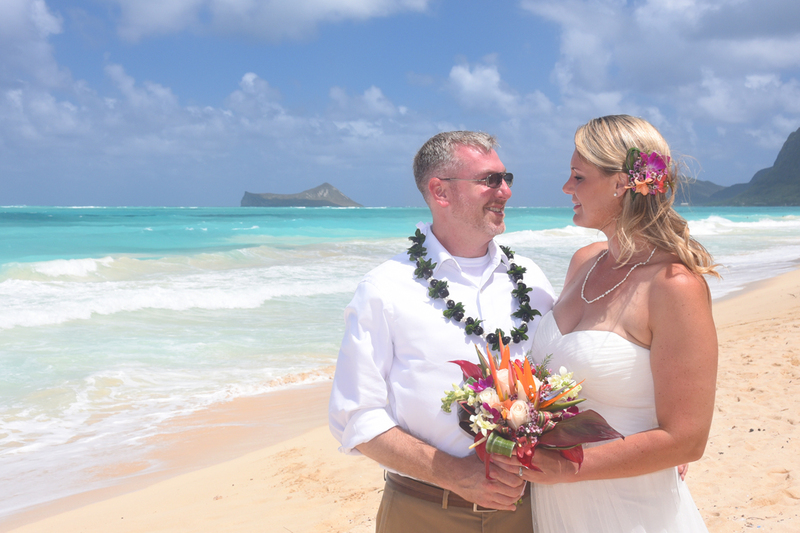 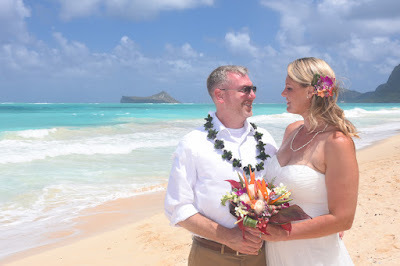 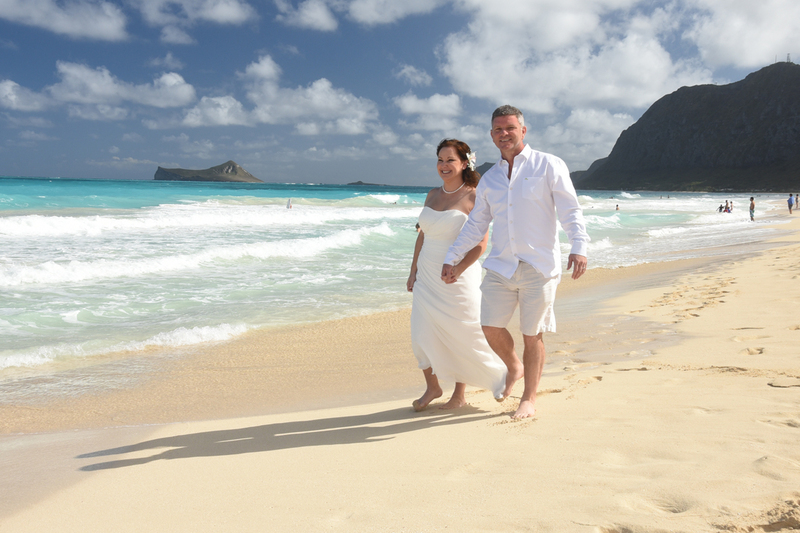 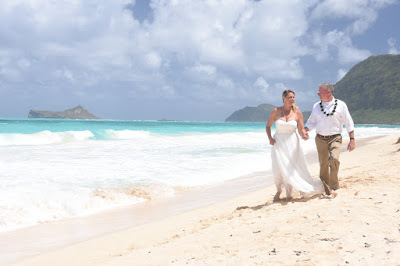 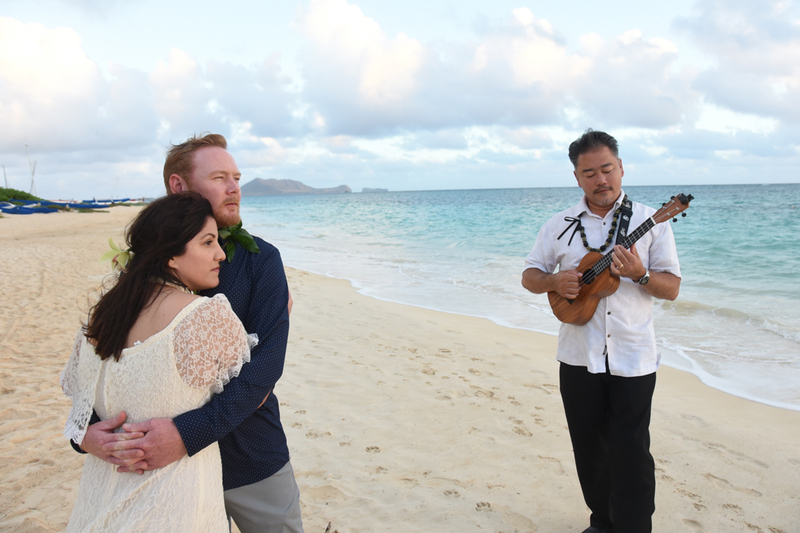 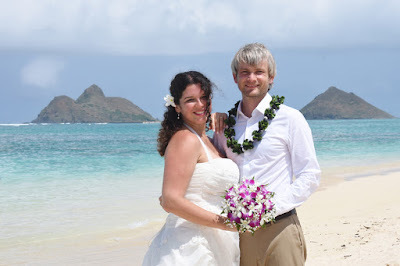 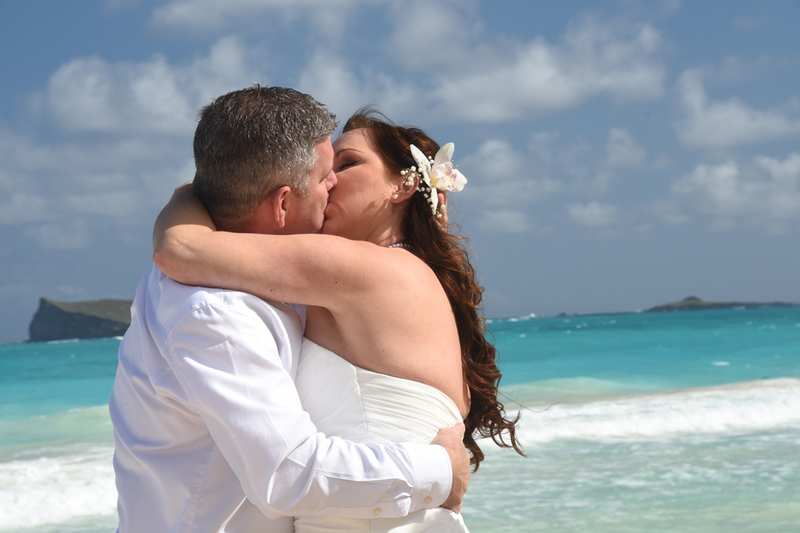 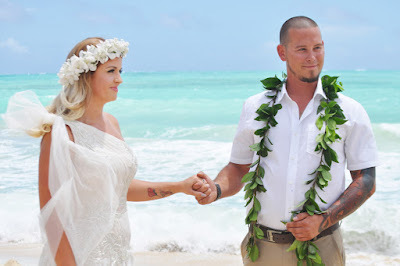 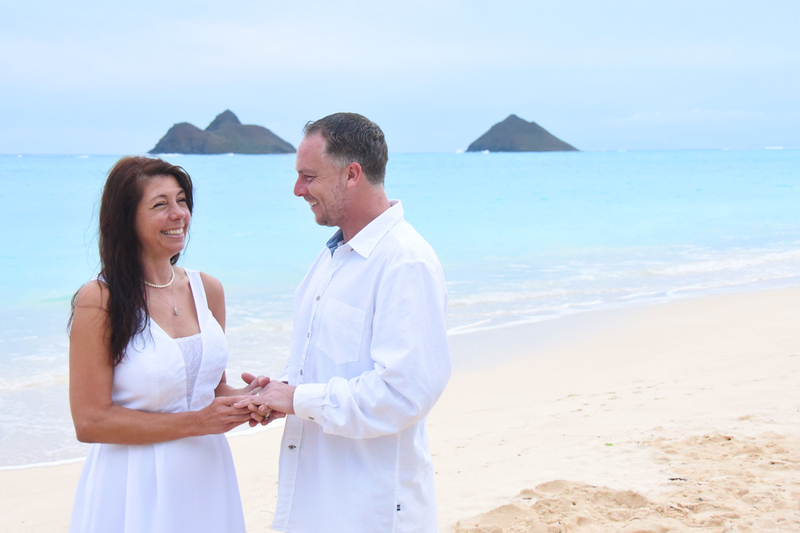 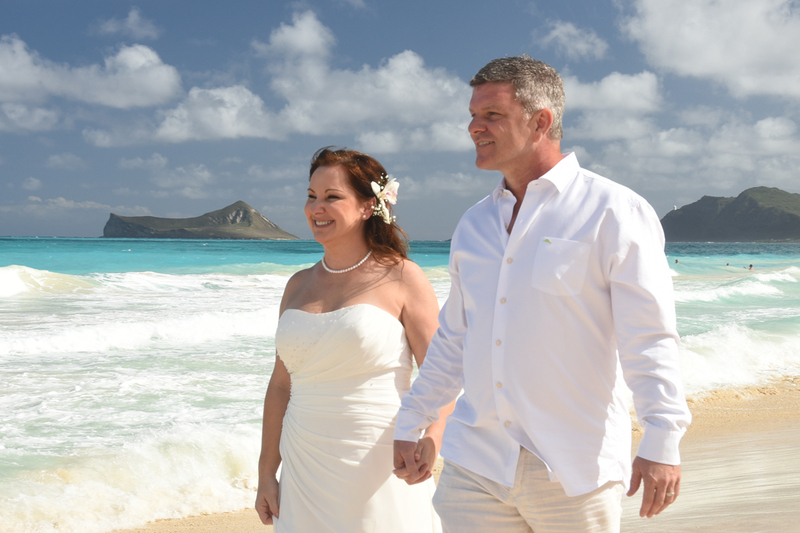 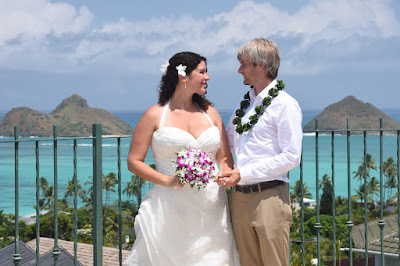 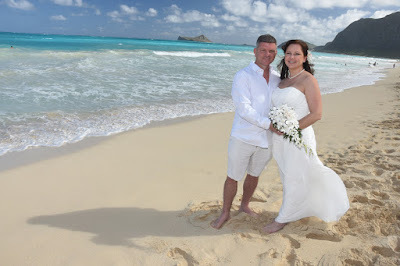 A big thank you to Allison for shooting photos for Asia and Tyler at Waimanalo Beach on Sunday morning.